Congratulations to one of our Erasmus Students! Congratulations to our PhD student Sylwia K Krol! Masters thesis in our lab! Our molecular neurobiology laboratory is focused on identification of new therapeutic targets for glioma immunotherapy as well as understanding glioma microenvironment. Established experimental models as well as strong collaboration with Poland and Warsaw’s most advanced hospitals allow us to pursue high standard translational research. 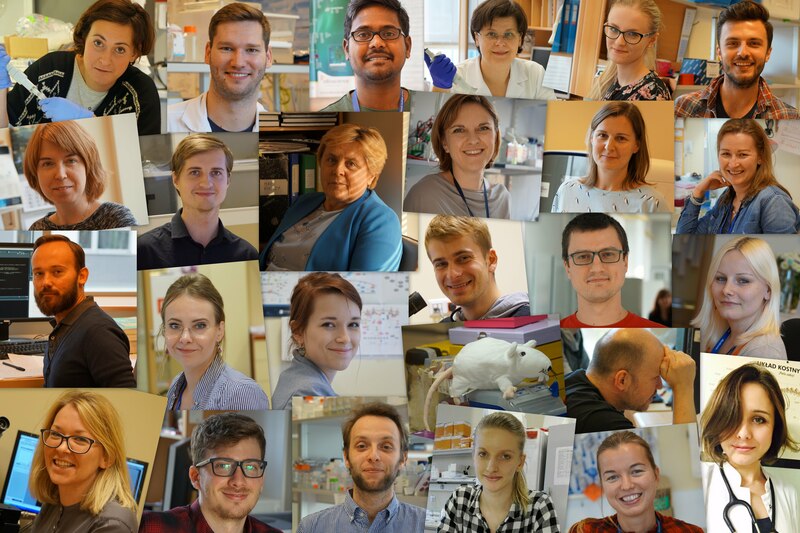 The team is led by Professor Bozena Kaminska who has strong background in cancer immunology and tumor environment. The Laboratory of Molecular Neurobiology organizes the Brain Tumors Conference, that brings together top scientists from the field and attracts researchers from around the world. We have lunched new website for the 2018 Brian Tumors meeting! Visit our Conference page and Facebook to see our previous meetings.